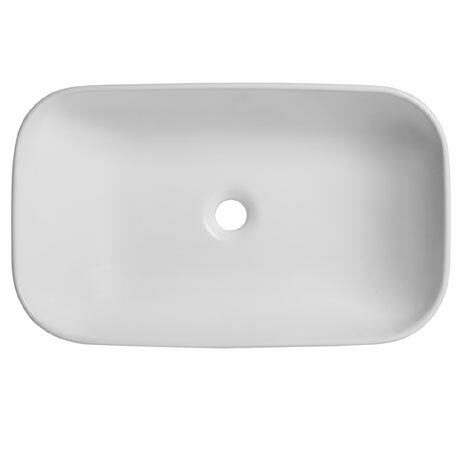 The Rapport Vessel Basin is a contemporary ceramic basin suitable for use with the Pursuit and Diverge bathroom furniture. Designed to be used as a countertop basin, combine with a tall or wall mounted tap to create that luxury look. Please note: This basin requires an unslotted waste.